Add a touch of casual edge to your everyday wardrobe with these jeans. 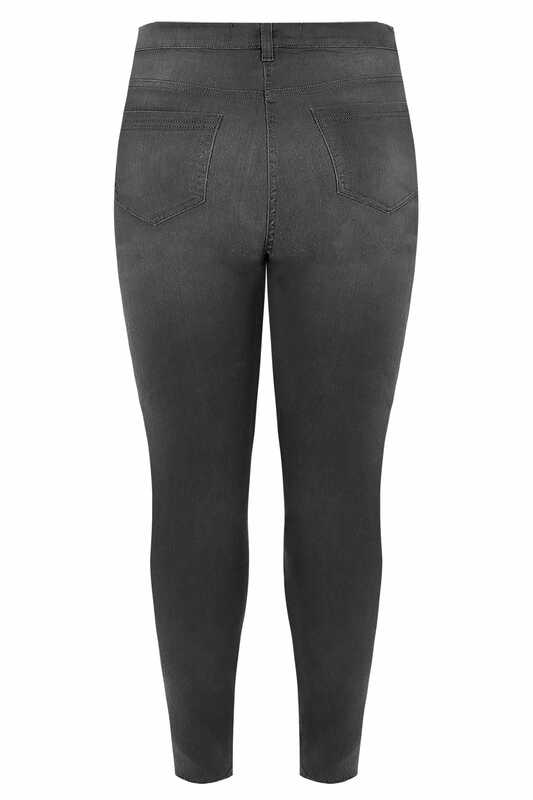 In a flattering skinny fit, they feature stylish rips at the knees, five pockets and a secure zip fly and button fastening. 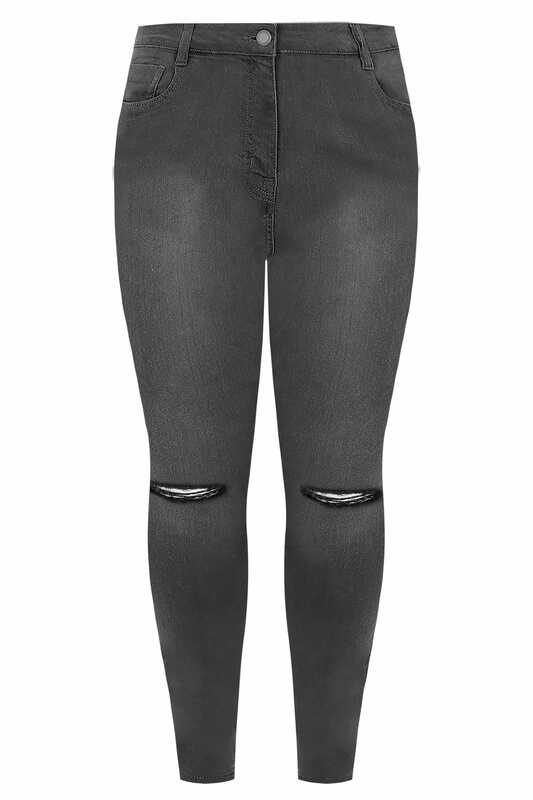 Perfect for off-duty styling, we love their on-trend rips at the knees and flattering fit.